Imogen's Typewriter. 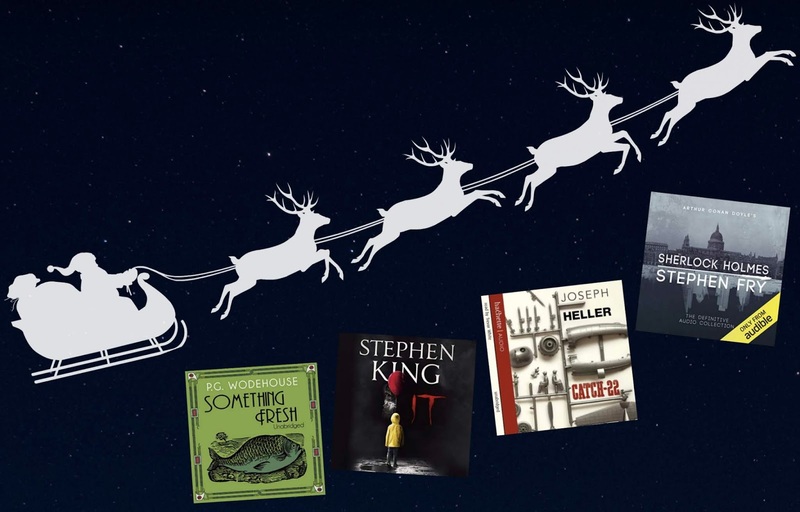 : Audiobooks for the Sleigh! Through the magic of Christmas cheer and children's wishes, Santa somehow delivers presents to all the good little boys and girls in one night (although Popular Science did some maths and we're looking at relativity clouds and six 'Santa months'). Personally, I love listening to audiobooks when I'm driving, or wrapping, or doing literally anything so these are my recommendations for Father Christmas himself to keep his night/months interesting. Clocking in at almost 72 hours and read by Stephen Fry, I feel like this is a must for any long-haul journey. The stories are rarely predictable, plus, Santa is a bit of a detective himself! He sees you when you're sleeping, he knows when you're awake, he knows if you've been bad or good. I feel like he'd appreciate a fellow investigators methods. Since Santa is a bit of a pilot, and he has 16 hours to kill, I think he's really like Catch-22. I loved it. It's funny and amazingly plotted, I wanted to start it over as soon as I finished and Santa actually has the time! At 44 hours long, if Santa decides to go a bit more contemporary, then It is a good pick. It'll keep him awake from fear at the very least! I read it in August and I wish I had been in a sleigh, way above ground and away from any clowns when I read it. Although, I definitely wouldn't want to visit anyone's house after this and that is Santas main gig. When the night starts winding down and Santa is ready for bed, nothing will help him relax more than the slow drama of a Wodehouse book. I started P.G. Wodehouse's Blandings Castle series back in January and have since listened to six because they're perfect for easy bedtime listening. Let a posh English accent lull him to sleep after the busiest night of the year! What do you think Santa would listen to on the big night? Books I took to Iceland! 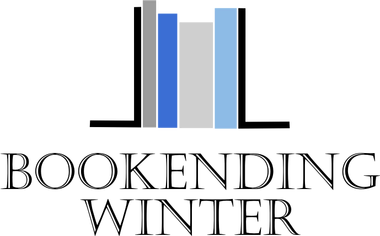 Books I Want to Buy and Why #15: 2019 Releases! Five Years of Imogen's Typewriter.